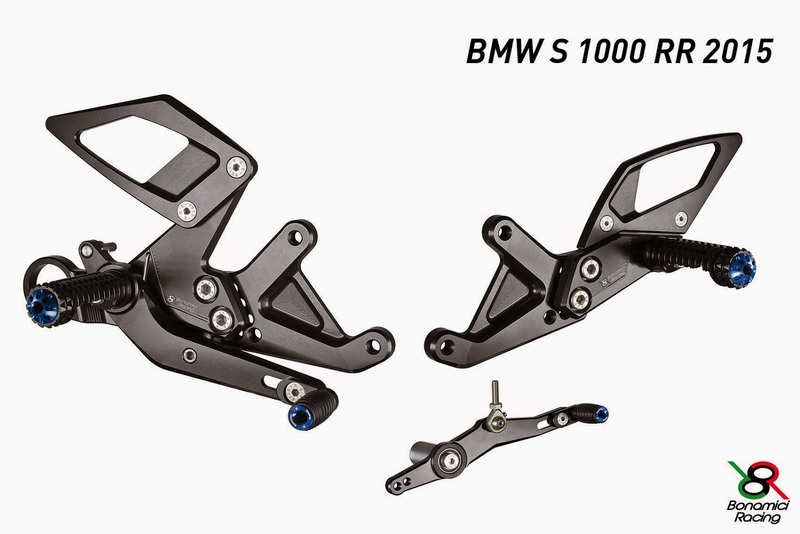 Continuing the racing tradition and collaboration with BMW Motorrad Italia WSBK in 2015, Bonamici Racing has introduced the racing rear sets for S1000RR 2015. Now on pre-order! Contact us for more info.